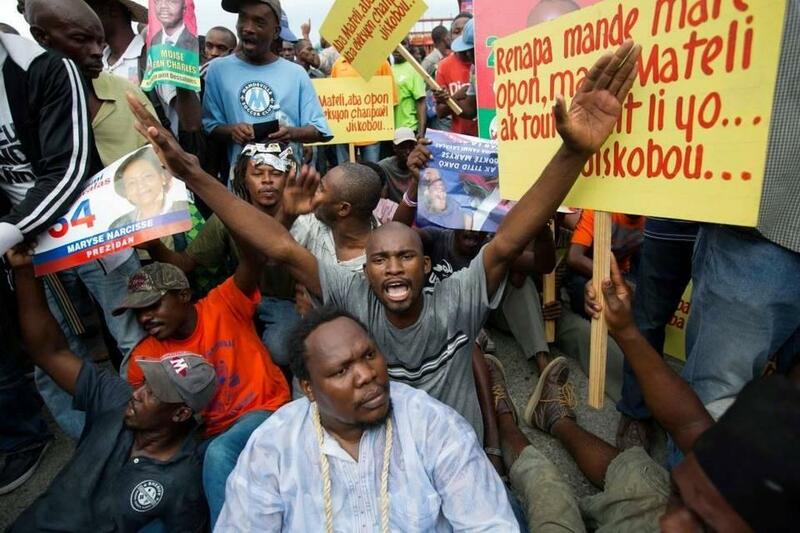 Demonstrators in Port-au-Prince protest against Haiti's embattled electoral council last month. You didn’t miss Haiti’s presidential runoff election on Dec. 27. It was postponed amid accusations that the first round of voting in October was marred by voter fraud and bungling by poll workers. In other words, just another Haitian election. Now the runoff will be held Jan. 24 – only two weeks before Haiti’s constitution says a new president must be sworn in on Feb. 7. But given the political swamp Haiti is mired in these days, the odds of an inauguration happening by that date look 50-50 at best. Today is the sixth anniversary of Haiti’s catastrophic 2010 earthquake – and this latest crisis is the last thing the Western Hemisphere’s poorest and most hapless country needs. 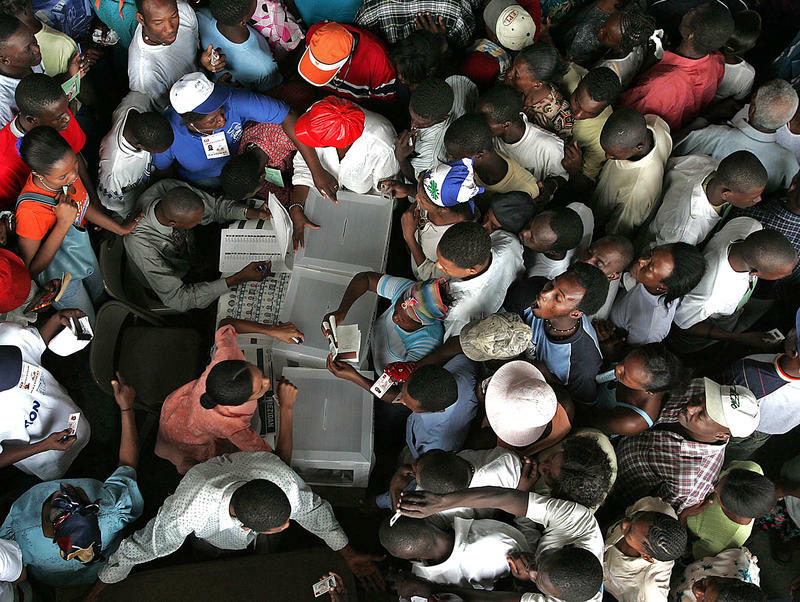 RELATED: Dissing The Diaspora: Why Can't Haitian Expats Vote In Sunday's Haitian Elections? 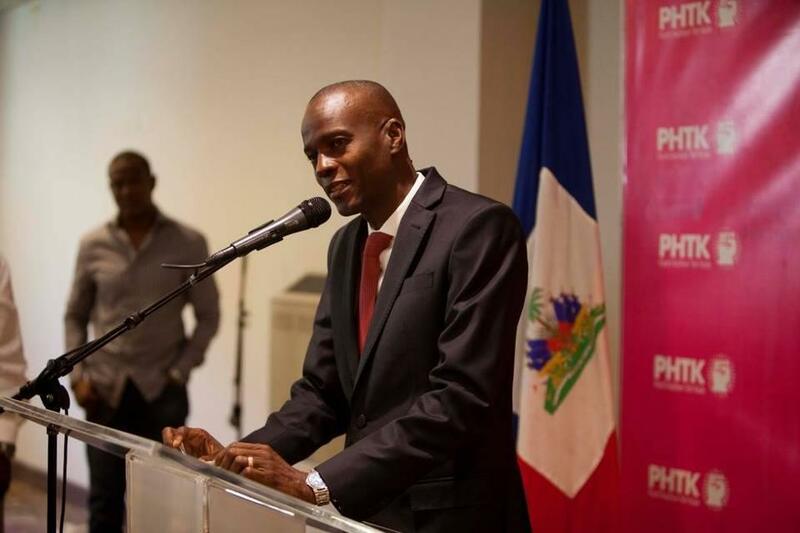 A Haitian businessman named Jovenel Moïse – the hand-picked candidate of outgoing President Michel Martelly – supposedly won the first round. Moïse now faces the second-place finisher, former Haitian Construction Minister Jude Célestin, in the runoff. The problem: Célestin says he won't take part. He and the rest of Haiti’s political opposition insist the first election was so poorly run and so fraught with fraud that the runoff will be a sham. Last week, a special commission appointed by Martelly all but agreed with them. Are they right? I asked Eduardo Gamarra, a political expert at Florida International University in Miami, who’s been in the thick of Haiti’s electoral drama as a pollster and consultant. Full disclosure: Gamarra was once a consultant to Martelly’s former prime minister, Laurent Lamothe, but not to Martelly himself. But Gamarra says he doubts “very much that there was the kind of massive, organized fraud that people are charging” that Martelly’s government engineered. “One might argue that the biggest and most recurring problem in Haiti is fraud,” Gamarra says. “But the fraud that occurred probably occurred on all sides. And it occurred largely because of the inefficacies of the system. Probably Haiti’s greatest problem is the fact that they have to elect a new [electoral] court” – known as the Provisional Electoral Council, or CEP – “for every new election. “Not only is that expensive…you’re essentially setting up the country for electoral failure every single time,” largely because of inexperience issues. 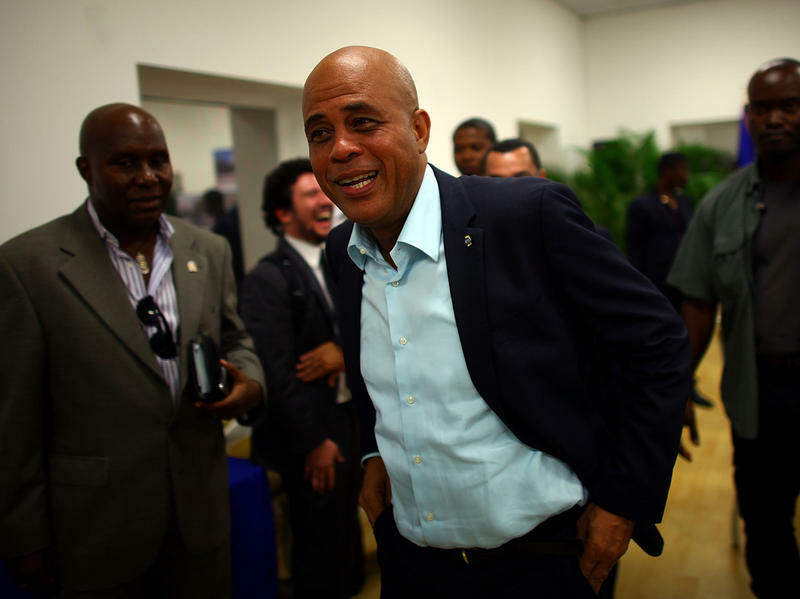 Even so, Gamarra acknowledges the widely held suspicion that Martelly is trying to manipulate this election because by law he can’t run for a second term – and that he hopes to use Moïse as a sort of puppet in order to stay in power. “I’m from Bolivia, and we used to say that in Bolivia all intrigue is true," Gamarra wryly notes. "I’m beginning to think it’s truer in Haiti. Leading Haitian presidential candidate Jovenel Moise speaks at a press conference in Port-au-Prince this month. Meanwhile, Haiti is headed into a presidential runoff race on the heels of last week’s Martelly commission report – which concludes that almost two-thirds of Haiti’s election workers aren’t able to do their jobs properly. As a result, Gamarra too warns that “the same problems that plagued the elections on Oct. 25 are going to be there” on Jan. 24. And if the runoff can’t be held that day – or if Célestin's refusal to campaign drains the election of legitimacy – and there isn't a new president by Feb. 7? Gamarra says his own polling suggests most Haitians would prefer elections to a transitional government. Another scenario: Martelly could stay in office until mid-May, which technically would mark a full five-year term for him, until the problems are fixed. As a result, Washington has “sort of fallen into the position that bad elections are better than no elections” in Haiti. Brace yourself for either occurrence in 12 days. 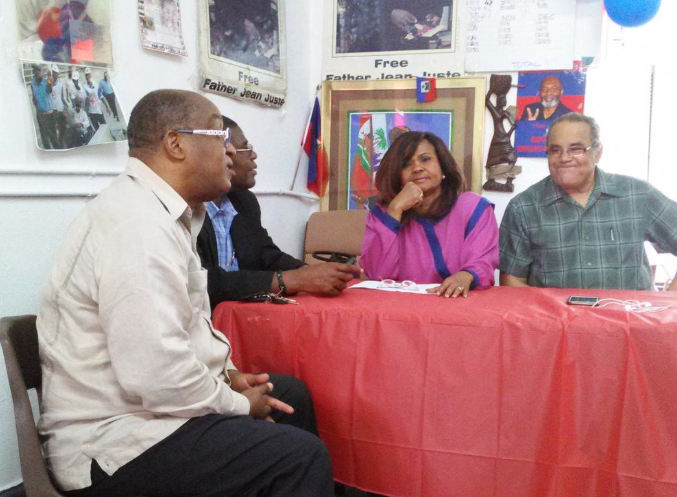 Activists in Miami’s Haitian community called a press conference Tuesday morning to denounce Haiti’s controversial Aug. 9 parliamentary elections, which they called "a sham." Farah Juste, a Haitian singer and the Fanmi Lavalas political party coordinator for Florida and the Bahamas, said the Haitian government should annul the election results after reports of violence, deaths and tampering in polling places. Last week I slammed the Dominican Republic for risking its global image with an immigration policy that has unjustly made hundreds of thousands of Haitian-Dominicans targets for deportation. The photographs we see from Haiti usually evoke misery – especially after the country’s catastrophic 2010 earthquake. But anyone who has been to Haiti, of course, knows that’s hardly the whole picture. 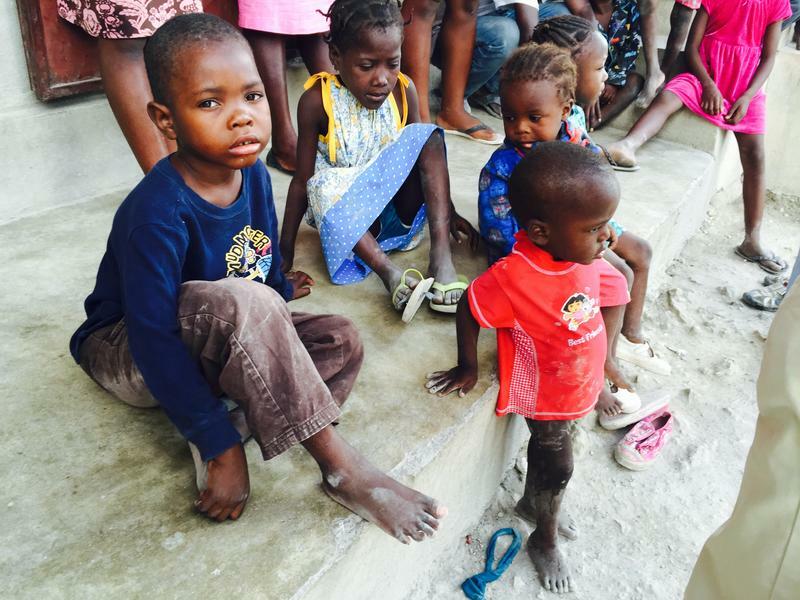 The nonprofit agency Food For The Poor will build 100 homes in Haiti for families that have fled the Dominican Republic out of fear of being deported. The Haitian government has donated to the nonprofit 76 acres of land in the border village of Fond Bayard where families with children have been arriving from the Dominican Republic. A constitutional ruling passed by the Dominican Republic took away birthright citizenship to people born to non-citizen parents. The ruling was applied retroactively to 1929 and mostly affects Dominicans of Haitian heritage. Dissing The Diaspora: Why Can't Haitian Expats Vote In Sunday's Haitian Elections? Five years ago today, Wyclef Jean – the Haitian-American hip-hop star whose 2004 hit song mused, “If I was President” – revealed in an interview with me that he was actually running for President. Of Haiti.